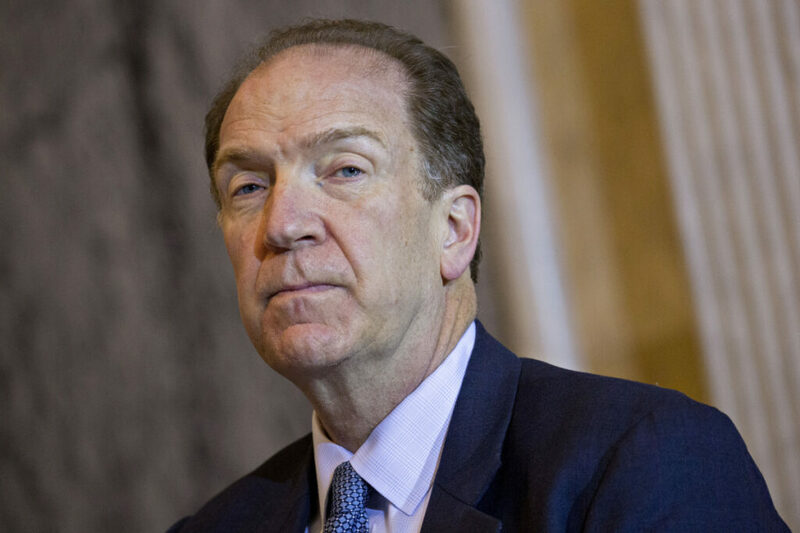 WASHINGTON — President Trump plans to nominate David Malpass, a Trump administration critic of the World Bank, to lead the institution. That is according to a senior administration official who spoke on condition of anonymity. Trump is expected to make the announcement later this week. Malpass has called for curbing the World Bank’s financial reach and has criticized in particular its lending to China, one of the bank’s leading aid recipients. If the World Bank’s directors approve his nomination, Malpass would be positioned to overhaul an institution that, he has argued, has become more focused on its own expansion and prestige than on the interests of poor countries.